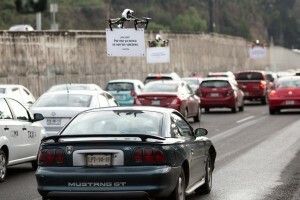 Uber has used drones to promote its carpooling service and to shame drivers stuck in traffic in Mexico. A fleet of drones teased drivers with ads for UberPOOL, with one reading: “Driving by yourself? This is why you can never see the volcanoes”, a reference to the polluted air that obscures two nearby peaks. 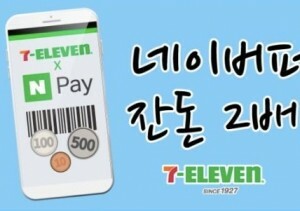 In South Korea, 7-Eleven has collaborated with internet portal site Naver to launch the “NPay Change Recharge Service,” which allows customers to convert loose change into cyber money for Naver Pay, an online payment platform for Naver Shopping. 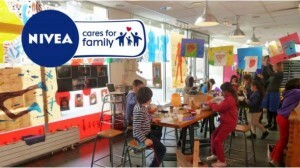 In France, NIVEA is partnering with the Mom’artre project to sponsor daycare centres for children. The Mom’artre project is a response to the ever-increasing need for affordable childcare in French cities. 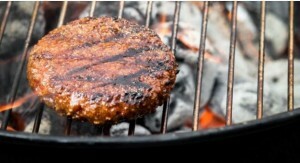 US-based Beyond Meat has announced its first plant-based burger that looks, cooks, and tastes like a fresh beef burger. With the launch of this new product, the company aims to to provide a more sustainable and healthy alternative to traditional meat companies. The Unicode Consortium is currently considering a set of “emoldjis” designed by a British woman that depict the realities of older people. Diane Hill, responded to a BBC outreach project asking whether the media could better reflect the everyday lives of those in the Midlands. 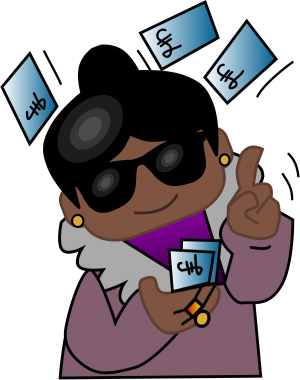 Hill stated that the emojis available did not reflect the lifestyles of the over-50s; BBC Coventry and Warwickshire then commissioned artist Chris Oxenbury to create a set of more relevant emojis, which have now been sent to the Unicode Consortium. WeChat is testing a new feature that will allow its 806 million monthly active users to access a variety of mobile services without having to download separate apps. 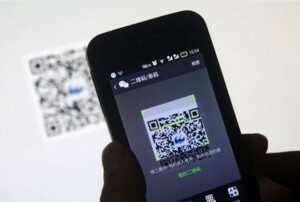 Xiaochengxu—or “Little Program”—is a new feature that helps users find services through a search feature on WeChat or by scanning a QR code, saving them from having to install a number of different apps for specific services. Want to know insights into what will be trending in 2017? Download our Europe, North America or China consumer trend predictions now.